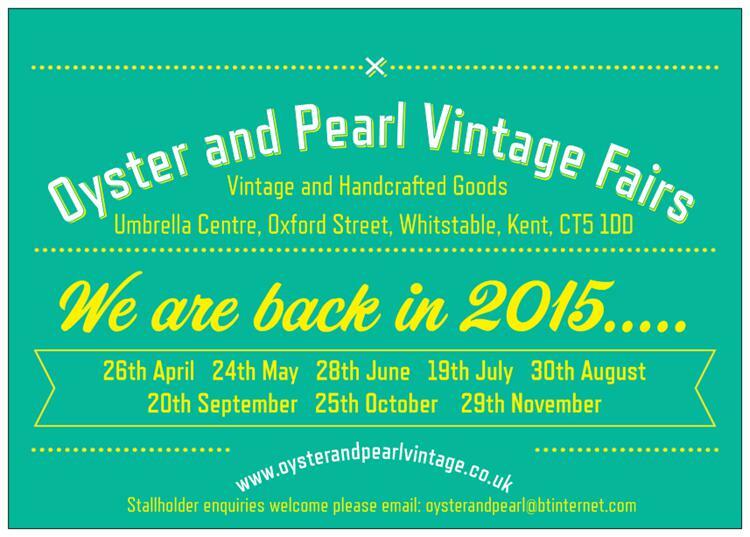 2015 is the second exciting year for Oyster & Pearl Vintage Fairs. 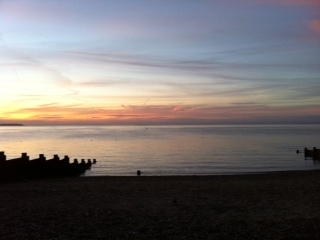 Our aim is provide Whistable with a wonderful source of vintage and handmade goodies!! 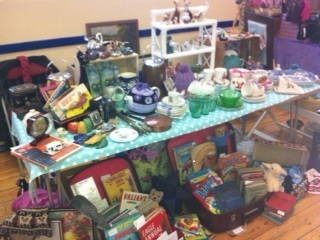 We are a friendly, relaxed fair where you will find a brilliant mix of vintage clothing and accessories, kitchenalia / retro homeware, handmade goods, 'upcycled' crafts, collectables, jewellery and much more! 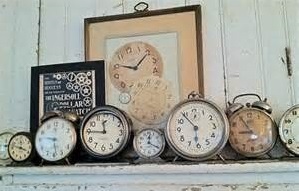 Come and visit and spend a lazy Sunday tracking down some treasures!! Do you have a passion for vintage or are you a talented crafter? If so we are always on the look out for new and exciting stalls. Catering pitches are outside and electricity can be provided, please contact us for prices as it depends on the size of pitch you need.